Becoming established in a simple line of business like supplying dog treats is not as daunting as certain other enterprises, but there is still a whole bunch of legislation and guidelines to be mindful of before venturing forth. Before trying to make sense of it all though it might be a good idea to consider the case for opting for this particular line of business in the first instance. Americans are a nation of dog lovers, with something in excess of a third of all households owning one according to the American Veterinary Medical Association (AMVA). So there is no shortage of potential customers. What’s more US dog owners dote on their pets and usually spare no expense in catering for their needs. For many the dog is a substitute for a baby and so the tendency is to treat it as though it were one, dressing it in clothes, speaking to it in baby talk and giving it sweets as a reward for good behavior, or just as a gesture of affection. With this level of dotage and appreciation the market for dog treats is likely to be bordering on insatiable. Existing companies like Wonder-Chews.com have more than held their own share of the market in spite of more competitors having come on board. 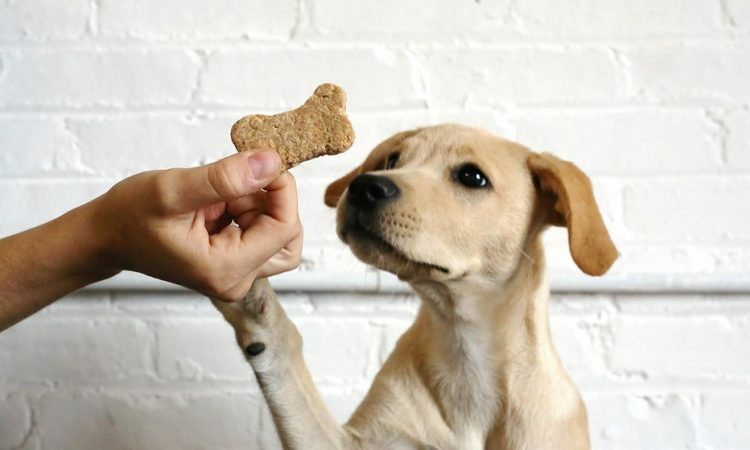 The dog treats business in the US is dominated by Mars and Nestlé, with over half of all sales between them, but a not inconsiderable chunk of what remains is in the hands of small and medium enterprises (SMEs). Some of these have been able to take advantage of the demand for healthier options by specializing in this end of the market which has enhanced the reputation of small business as a useful contributor. 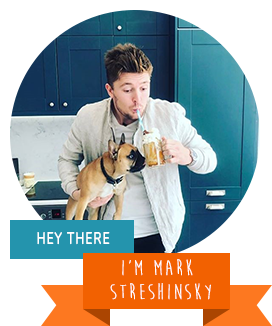 One of the advantages of going into dog treats over other businesses is that it does not require a great deal in terms of start-up funding. Nevertheless you may be required to open an office and purchase equipment and supplies. Try to fund as much as you can yourself and to raise what you can of what’s left from friends and family before taking on interest-bearing debt. Set up where you can afford the rent but be mindful of the extent of local competition. It is always a good idea to protect your good name by filing to register your trademark. If this is not done there is always a possibility that somebody else will attempt to profit from your endeavor by hijacking your name for their own produce. Most of these are the same as for more or less any business in the US, but you need to be aware of them in any event. This might include insurance, certifications, business licenses and a certificate of incorporation. You should also ensure that there are no specific legal requirements in your state in respect of the handling of foodstuffs.